Burnaby Irrigation is a pioneer of the irrigation industry in the Lower Mainland. 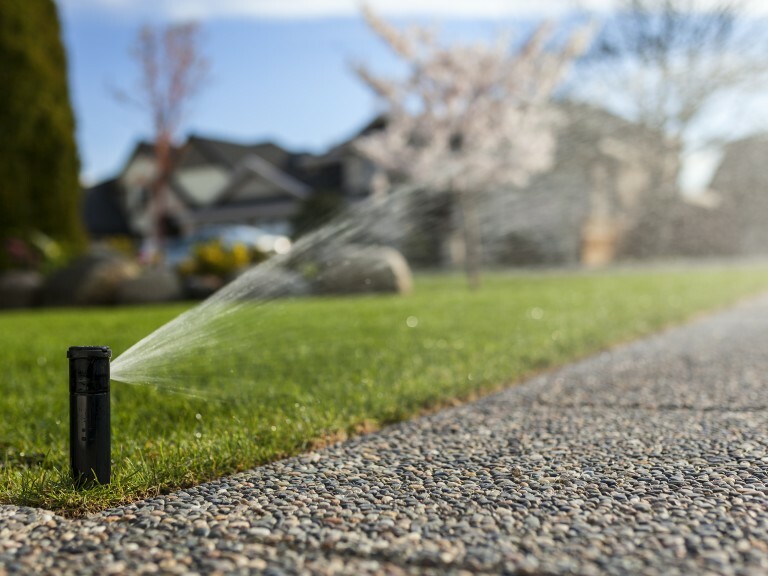 We have over 45 years of combined experience in serving our customers with irrigation solutions. Reputation and referrals has helped us create a large customer base, from residential customers to property management firms to Fortune 500 Companies. At Burnaby Irrigation valuing quality customer service, workmanship and knowledgeable staff has been the foundation of our prolonged success.